Top wire is painted white. bottom wire is looped. Timer has screws for line, load, neutral and ground. What goes where? I am getting power but only half the light output with one part of black loop in line and the other in load and the “White’ In neutral. I have tried every combination i think. 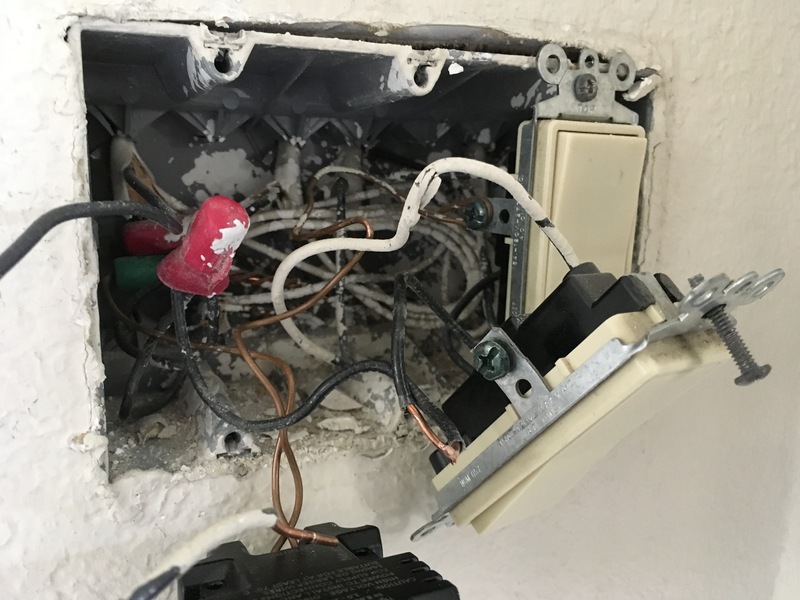 This is in a 3 switch box and one black wire runs to the next Boxswitch. That light works! The double wire is simply power being carried onward to other switches. Note the solitary black wire. Follow it to see which cable that wire departs the box in. Now look at that cable's white wire and follow it back to a bundle of all-whites... Add your smarts witch neutral to that bundle. Do not remove any wires from the bundle, they are not spares. Do not add it to any random bundle of whites you see. 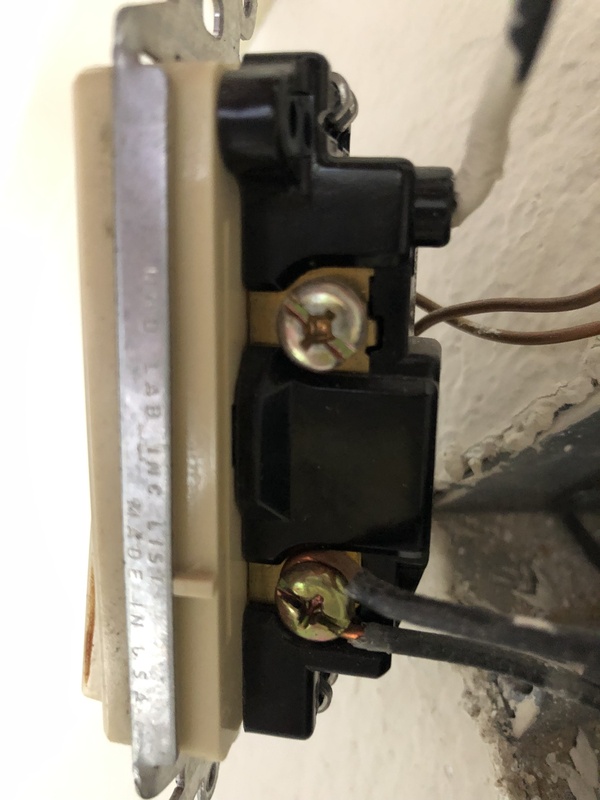 That will "seem to work" until you add a GFCI or AFCI, then will trip it. Add it to the right bundle. Not the answer you're looking for? Browse other questions tagged electrical wiring switch timer or ask your own question.